Designed Coaching’s Remote Training is the best way to reach you fitness goals from anywhere in the world. We look to bring wellness in your life at a low price without compromising on great results. Designed Coaching’s Personal Coaching includes one of our highly qualified coaches working with you side by side as you train. They will help assess you and build out programs to help you take your next steps on your wellness journey. The flow of Designed Coaching is a journey that starts with a personal consultation with Jesse Ruiz to launch you on a step by step, personalized map to transformation. Will you take the first step? Designed Coaching was born after a seven year journey of exploration and mastery. The how to’s of the human body are a passion for Jesse Ruiz - founder of Designed Coaching. How to increase range of motion, strength and agility? How to decrease pain? How does the body respond to our emotional and spiritual state? How can nutrition boost our capabilities? We guide our clients in personalized precision assessments and precision strategies. A holistic approach to reaching your fullest potential. Jesse Ruiz - founder of Designed Coaching graduated from Texas State University with a degree in Exercise and Sports Science. "Thank you for making me feel I can do anything. That I'm stronger than I think!" "Jesse's knowledge regarding fitness, nutrition, body mechanics, and exercise is plentiful. I know that he will always treat me with kindness and respect." "I had tried just about every pain management route there is. Within 2 months of Designed Coaching I was pain free and back to normal!" PERSONALIZED PRECISION FITNESS STRATEGIES from the comfort of anywhere in the world! Designed Coaching is located in the heart of Austin, TX. 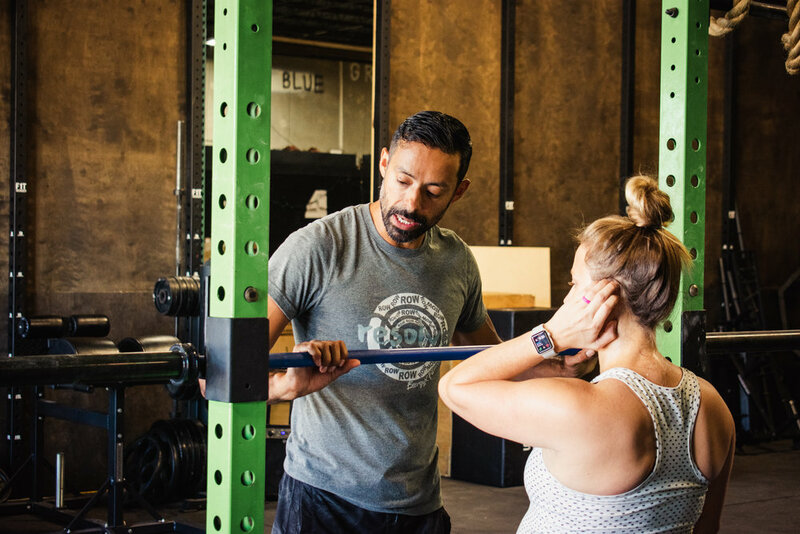 We offer a range of services including body movement evaluations, lifestyle coaching, nutrition guidance, and individualized training sessions.